It’s time that you take control of your career. 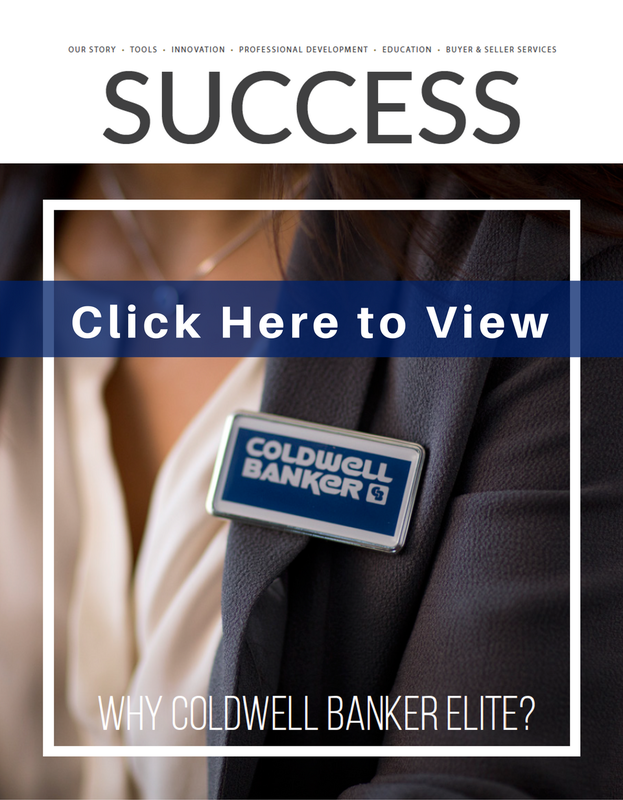 If you’re a new agent, then Coldwell Banker Elite is uniquely positioned to give you the best beginning of your new career with outstanding training, a robust mentoring program, lead generation programs and countless tools to make you successful. If you’re a veteran agent, it’s time to throw off those shackles of struggle, feeling lost and lacking in direction as to what’s next. It’s time for you to find the success that you were promised when you entered into this industry. Coldwell Banker Elite takes ownership of your learning and preparedness. We provide all the tools, all the resources and all the training that you’ll need to master your career. You just have to show the desire and work ethic. It doesn’t matter if you’re a veteran agent or just getting started, Coldwell Banker Elite has the experience to give you all you need to be successful! This page is set up to help you navigate the process of getting your real estate license and starting your career off right. In this day and age, if you’re not leading, you’re at a major disadvantage. That’s why at Coldwell Banker Elite, our finger rests firmly on the pulse of technology. 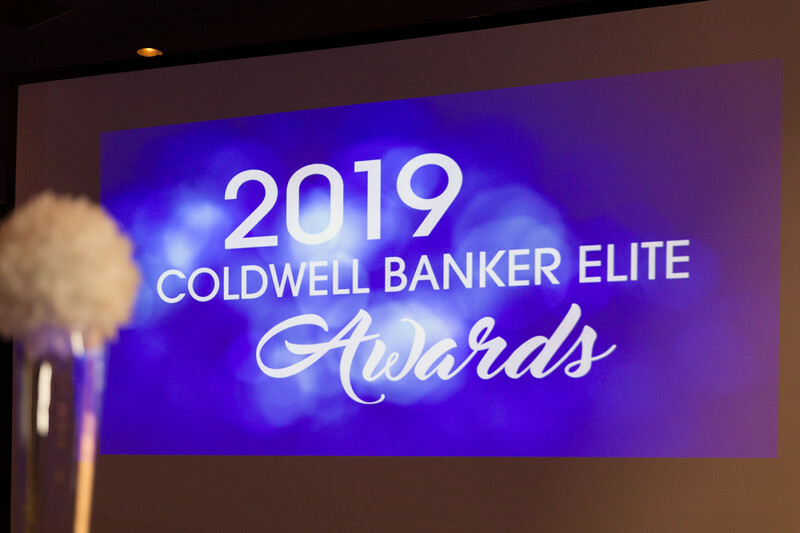 We leverage the latest trends and developments to keep Coldwell Banker Elite agents in the lead, turning Silicon Valley tech into indispensable tools that are simple to use and understand. Our powerful CBx Technology Suite harnesses big data to more accurately identify and locate potential buyers and sellers for ultra-targeted marketing. Our agent websites are powered by the Zap® platform, which offers high impact agent marketing and a world-class agent platform with predictive analytics and business management tools to help you drive your business to new levels of success. We have invested heavily in the best support staff in the industry. 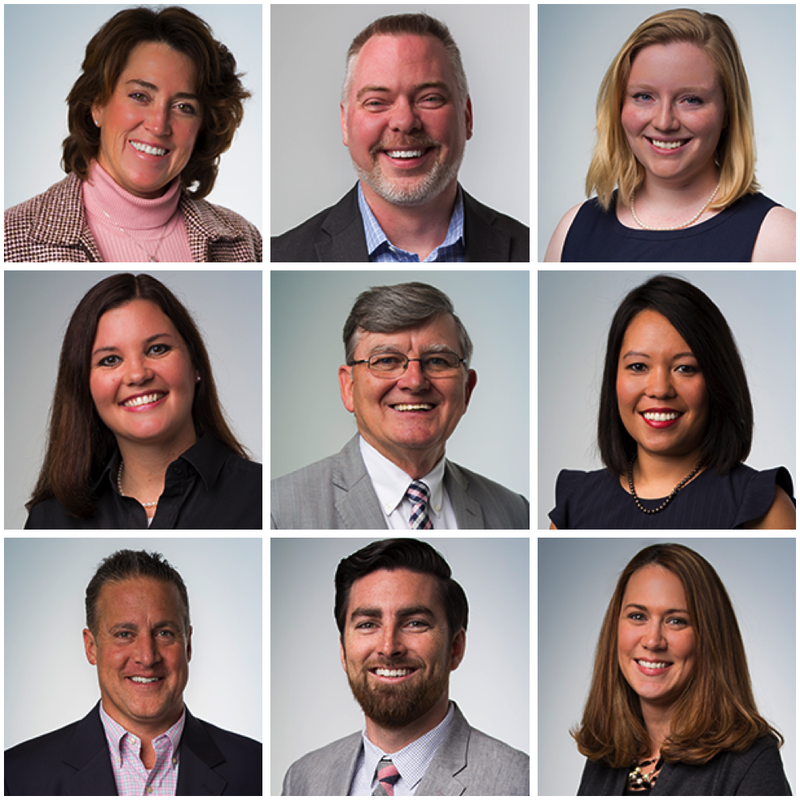 We have a large staff of dedicated individuals to enhance your career and ensure that no matter what the challenge you have a team behind you to carry you to through. Our diverse group of talented staff are eager to help our Associates face the challenges of not only today, but tomorrow as well. I joined CBE because they offered the best tools and support to help me grow my business. 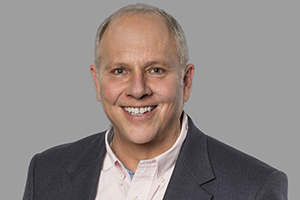 I have stayed with CBE because they have demonstrated their commitment to me to ensure that I have every opportunity to provide exceptional service to my clients. Many people have found real estate to be an amazing career opportunity. “Why” is the most important, if not only important question you should ask when choosing a real estate firm to affiliate with. The right affiliation can make or break an agent’s career. We understand our role in the Associate’s career. The agent is the entrepreneur. We get the privilege of providing you the support, training, guidance, and tools to successfully run your business and advance your carer. It is our role to equip you, walk alongside you, provide for you the most cutting-edge resources and make you as competitive as you need to build your career. The Coldwell Banker brand has been known for their innovation over the years. At Coldwell Banker Elite we are constantly looking for and adopting the newest trends and services to ensure that your tool chest is stocked. You will be prepared to serve every client regardless of their needs. We have simply the best-equipped agents in the region. Not only do we have the strongest assortment of tools and resources, we have dedicated and well-trained staff on hand to help you learn the best adaptation of the tools in your arsenal. Whereas many real estate firms say that they offering training and mentoring, Coldwell Banker Elite actually delivers. We have a structured and robust mentoring programming for new agents and those re-entering the business as well as a coaching program for producing agents who wish to go to the next level. Education is the cornerstone of a successful real estate professional’s career. The evidence is overwhelming that high producing agents are among some of the best educated. In a dynamic and ever-evolving industry, being on top of the game means that you have to have the best information, best tools and the best resources. However, none of that matters if you don’t have the right guidance and knowledge on how to use them. This belief is why Coldwell Banker Elite has invested heavily in our education and development. With a team of successful instructors, attorneys, national and award-winning real estate instructors, mortgage experts and other affiliates on our staff, you’re guaranteed to have the latest and best information available in the industry. We offer you online and in-classroom training, including webinars, web-based learning portals and other free training options. Great feeling of camaraderie and support on both a company and office level. The tools they provide to their agents set us up for our success. Mentors are assigned to new agents to work in coordination with the managing broker and support staff to help the agent work through the practical aspect of the practice of real estate. The mentoring program is offered at no cost to the new agent and includes online and office education and is catered to the new agent’s learning style with a combination of webinars, accountability practices and routine meetings. New agents are offered the best training in the business by which to build a strong and long-lasting career. Coldwell Banker Elite is very dedicated to the success of our Associates and we feel that proper assessments of personality and skill gifting is a great place to start. The following assessments will help gauge areas where you excel and where you also may need some extra attention. The Personality assessment takes about 10 minutes and the skills assessment takes about 30. Both are very accurate and are great learning tools! The high level of training and consistent investment in many tools promotes the agent’s success. The exceptional leadership team is an amazing resource as well as a professional, caring and supportive network. We have over 30 highly trained staff members that are there to support you, with professional marketing staff, nationally recognized instructors, certified information technology professionals on-staff and much, much more. It’s important for us to ensure that you’re given every opportunity to succeed. We’ve invested a lot into our support system so that you don’t have to. We have an aggressive compensation package that includes a step-based commission program, countless free technology tools, free marketing for you and your listings, free signs, free lockboxes, free training, free name riders, business cards, no desk fees or office supply fees, free websites and free national exposure. Plus much, MUCH more. ARE YOU READY To Get AMPED! Coldwell Banker Elite is excited to offer the AMP program! AMP is a productivity training program designed to help our agents develop new, innovative ways to grow your business. The program includes live classroom instruction, self-paced modules, as well as online and interactive learning, all designed to turbocharge your effectiveness through the tools and strategies that the best agents use to drive strong increases in your business.